The United Nations Support Mission in Libya (UNSMIL) has reminded what it described as "all parties" of their obligations to guarantee the protection of civilians and the country's resources – which belong to all Libyans - by avoiding targeting economic facilities and putting civilians in harm’s way, under any pretext. 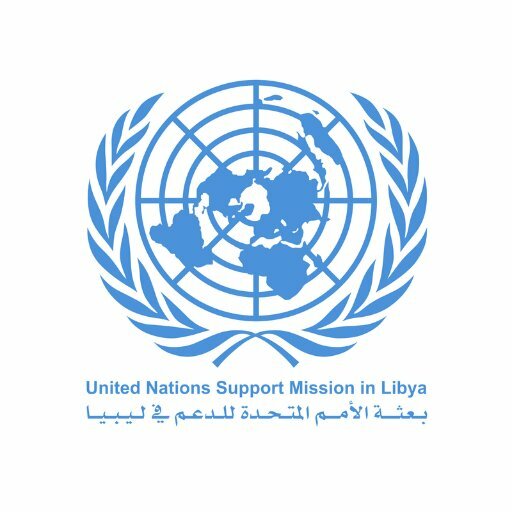 UNSMIL reiterated in a statement responding to the airstrike on El Feel oilfield in southwestern Libya the need for all parties to abide by international humanitarian law. "The Mission reiterates the need to limit all military operations in the South to the fight against terrorism and organised crime." The statement, issued on Sunday, adds. UNSMIL also offered its good offices for mediation purposes, reminding all parties of the need to exercise restraint and resort to dialogue to resolve their differences. 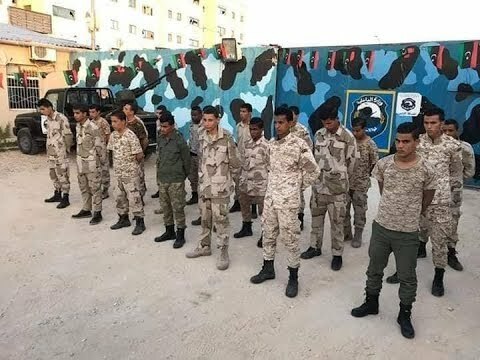 The self-styled army's Air Force - under Khalifa Haftar's command - carried out Saturday an airstrike on El Feel oilfield, hitting the runway as a Libyan Airlines airplane was preparing to transport sick and wounded people for treatment in Tripoli. 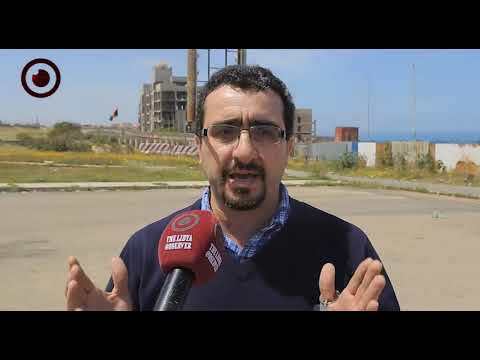 In the Meantime, Libya's ambassador to the UN Security Council Al-Mahdi Al-Mijrbi filed a formal complaint by the Presidential Council against the "general command in eastern Libya" at the UN Security Council. "A warplane of the general command in eastern Libya carried out an airstrike on El Feel oilfield, hitting the runway as a Libyan Airlines' plane was preparing to transport sick and wounded people for treatment in Tripoli." 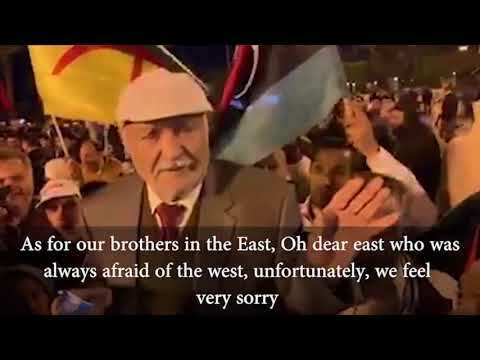 Al-Mijrbi said in a letter addressed to the UN Security Council on Saturday. 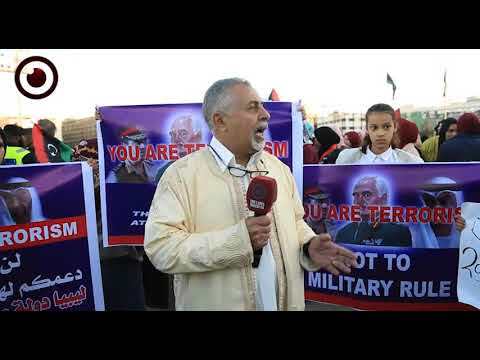 He also called for taking immediate actions to stop such acts and to commit the Libyan parties to the UN Security Council's resolutions regarding ceasing fire and abstaining from attacks on state institutions.